Moms Beatriz and Marleny have more in common than just their Guatemalan heritage. They share a new sense of hope for their children’s health. 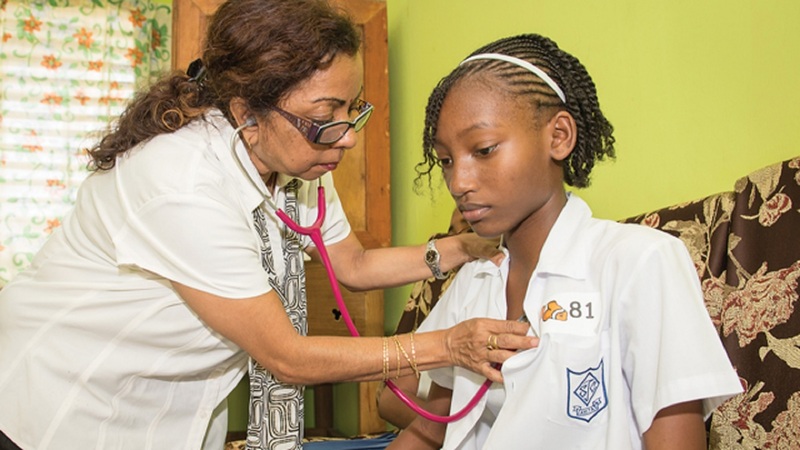 That’s something they didn’t have before learning about Richmond-based World Pediatric Project (WPP), a nonprofit organization which provides access to lifesaving critical care to children regardless of geography. Each of these soft-spoken women has a child born with a life-threatening condition requiring specialized medical expertise that is nonexistent in Guatemala. Petite and humble, Beatriz and Marleny traveled separately with their children to Richmond with the help of WPP several months ago for their children’s surgeries at Children’s Hospital of Richmond at VCU. Beatriz’s 11-year-old daughter Dania is by her mom’s side in the kitchen of the Ronald McDonald House on Monument Avenue, entertaining Marleny’s 11-month-old son Jesus. Dania flashes a broad smile at Jesus who returns the gesture with a sweet squeal for emphasis. World Pediatric Project has brought Dania and her mom to Richmond three times for surgery. Born with a rare condition called Crouzon syndrome – a genetic disorder characterized by the premature fusion of certain skull bones which prevents the skull from growing normally and affects the shape of the head and face – Dania had her first craniofacial surgery in 2010 to expand her skull and make more room for her brain. After her second surgery, she was outfitted with headgear that included expanders to help shape her skull. Her most recent surgery helped expand her jaw, bringing her face forward to create a rounder profile. 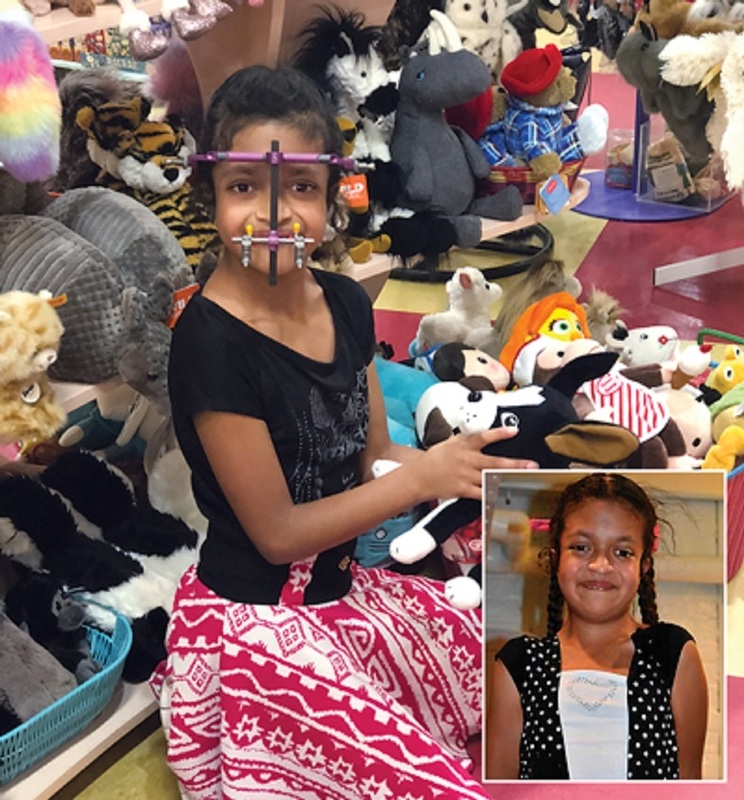 After five surgeries and two trips from Guatemala to Richmond, Dania looks forward to a happy and healthy life, thanks to the team at the Children’s Hospital of Richmond at VCU. Doctors told Beatriz if Dania’s condition wasn’t corrected soon, there was a high risk her child’s eyes would pop out from their sockets because of the way her skull was growing. “Our whole family felt anguish thinking there was no hope for Dania,” Beatriz says.